This lovingly crafted cement stool is proof that opposites attract. 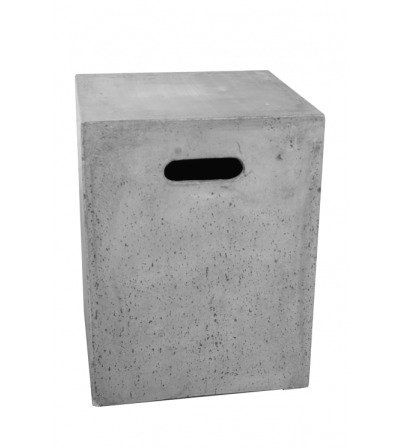 Charmingly cool concrete creates a warm feeling. 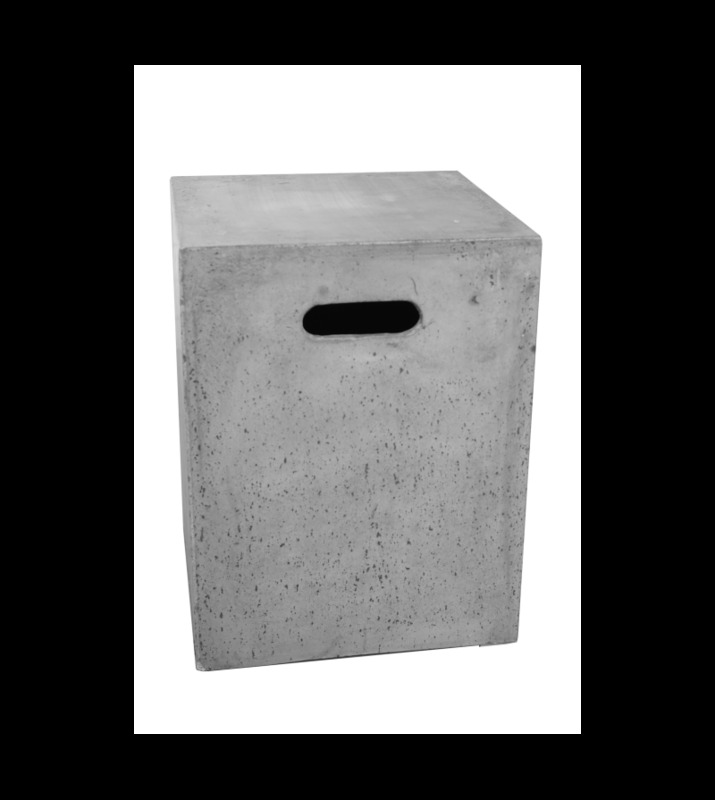 You will never want to leave this stool to get up. 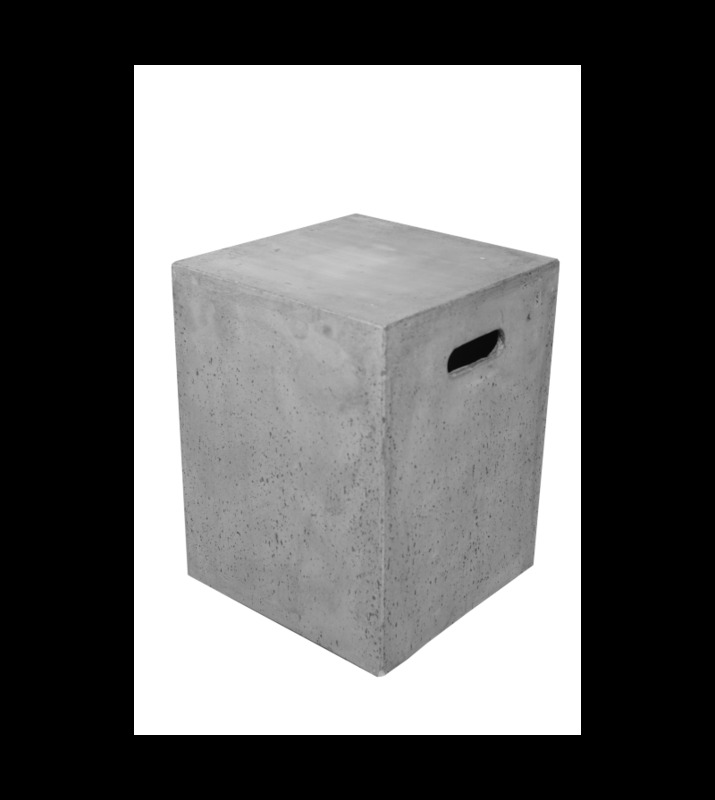 This concrete is absolutely down-to-earth and welcoming, with its holes on both sides you can grasp the heavyweight – as additional strength training – on your own or with support and move it to a sunny spot.